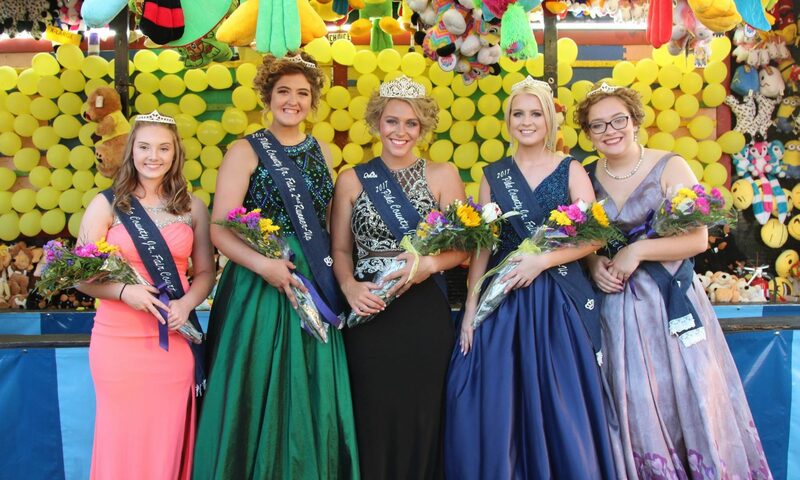 Welcome to the new Pike County Fair website! We now have a new website for the Pike County Fairgrounds! One place to find out all the info you need for events happening here in Piketon, Ohio.